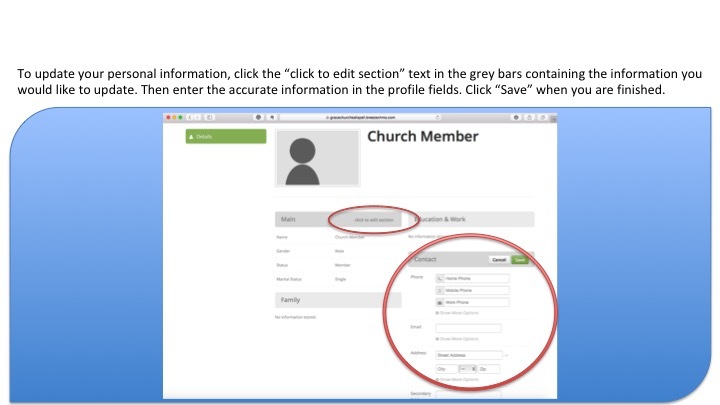 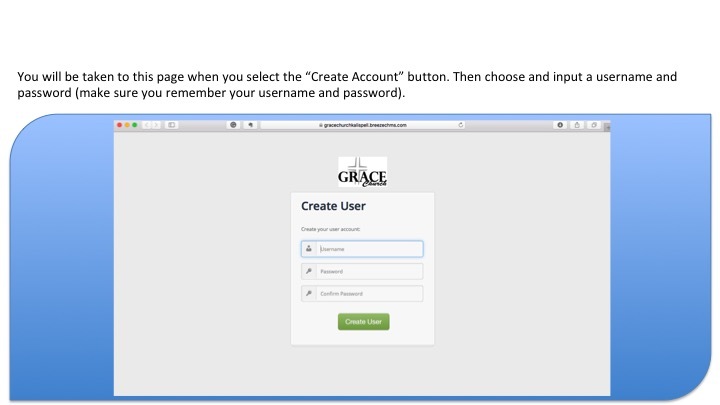 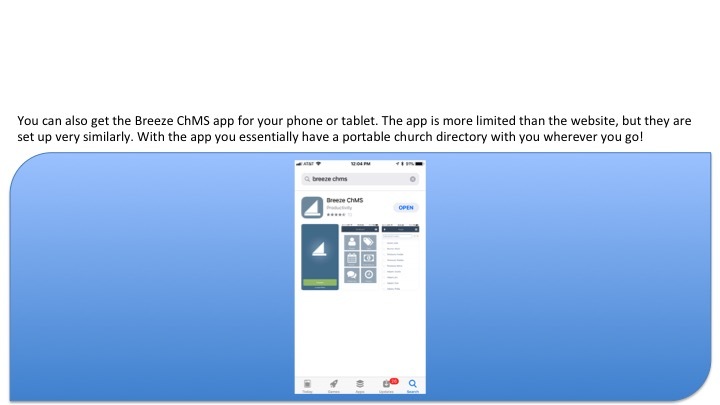 This page is for the membership partners at Grace Church and provides information regarding how to access your Breeze account. 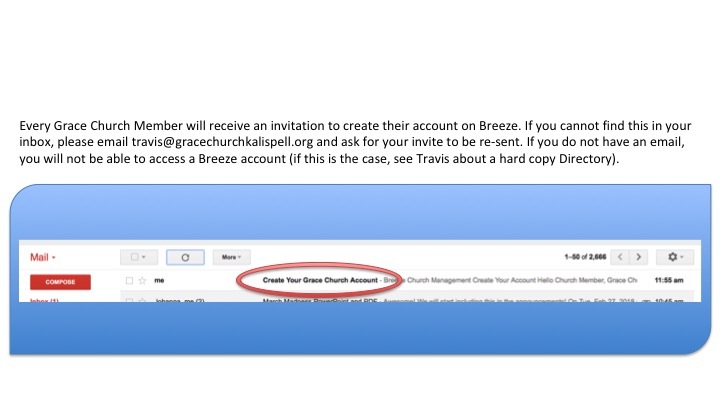 If this is your first time logging into Breeze, please follow the instructions below for how to log in. 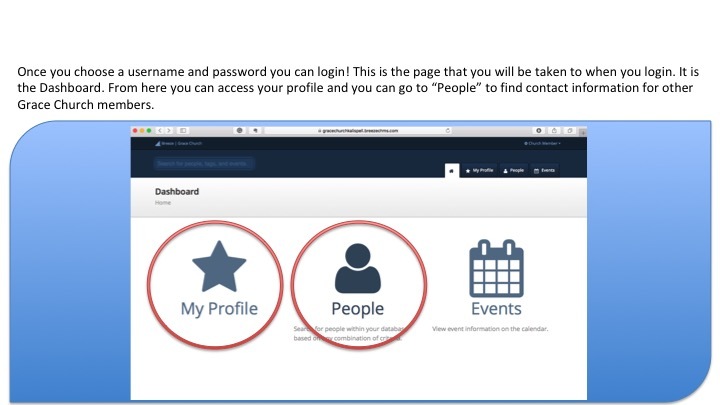 If you have already set up your account, then simply click the button to log in. 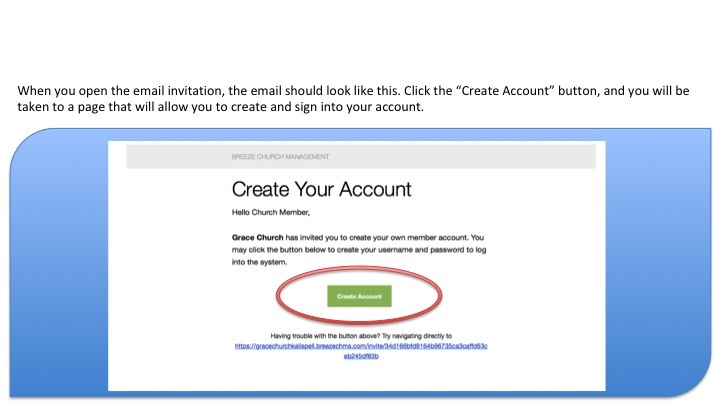 Follow these instructions for your first time logging into Breeze. 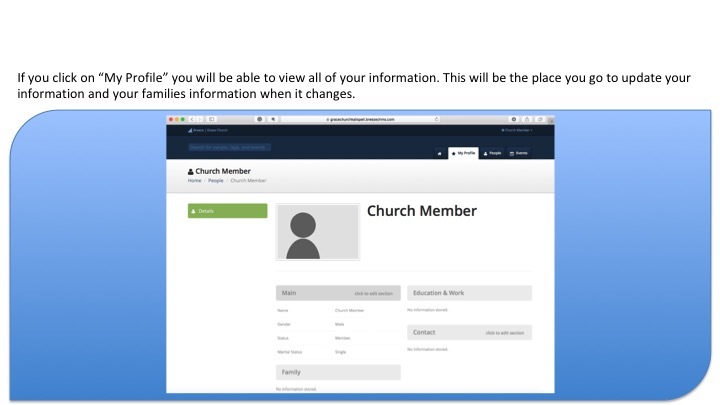 If you have further questions or need help, please see Travis or email travis@gracechurchkalispell.org.